The Farmhouse was built in 1903 before Hollywood was Hollywood. It sat on 300 acres of avocado grove. What remains is the house, some small sliver of the once massive lot (albeit still a very good sized yard) and one massive 100+ year old avocado tree in the backyard. Also, in the backyard are meyer lemon, nectarine and guava trees. After a laundry list of owners and tenants, Shane moved in and turned this place into The Farmhouse, a place that's more than just a home. Currently 3 humans animals, 2 cats and 2 dogs are #occupying The Farmhouse. 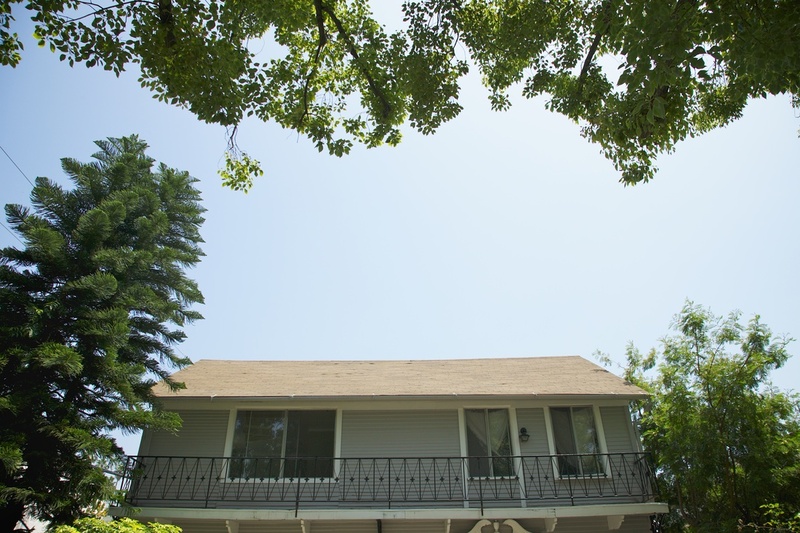 The house, yard and driveway are available to rent as a photography/film/video location. Email if you're interested.